Erin Regan was left wheelchair bound after being diagnosed with M.E./Chronic Fatigue Syndrome. 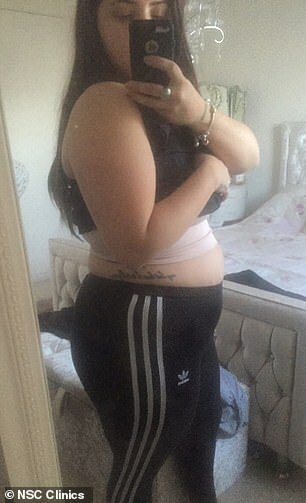 Being immobile meant her weight soared and at her heaviest Erin weighed 16 stone and 5 pounds and wore size 22 clothes. 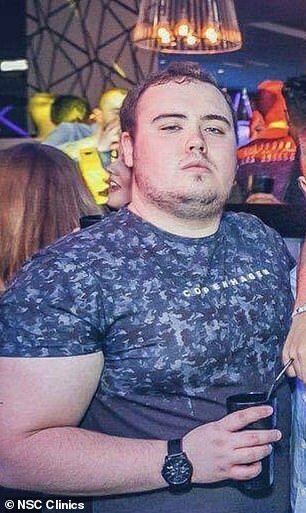 Beer lover Liam Ryan would easily down 10 pints on a night out and his regular drinking sessions meant he weighed in at 18 stone 11lbs when he turned to NSC for help with his weight loss struggles. 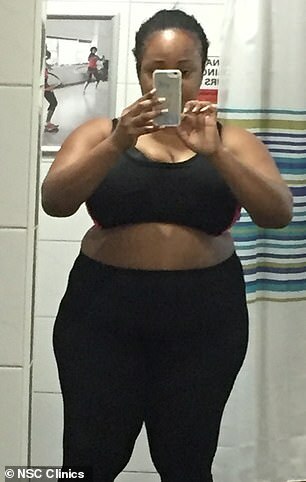 When Winnie Ikediashi, tipped the scales at 20 stone the 37-year-old decided she wanted to shed the stones after battling with her weight since she was just nine years old. Carla Aldridge, aged 29, lost 2 stone 5lbs with the help of NSC. 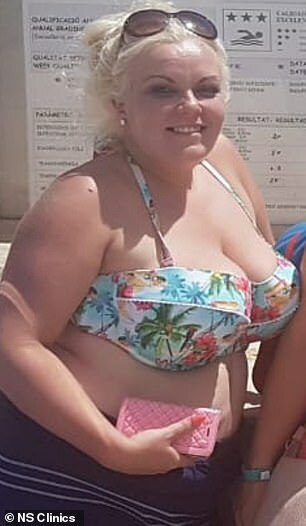 She was 13 stone 7 pounds before slimming down to 11 stone 1 pound. Her impending wedding was the main motivation Michelle Bennett needed to finally take control of her yo-yo dieting habits. 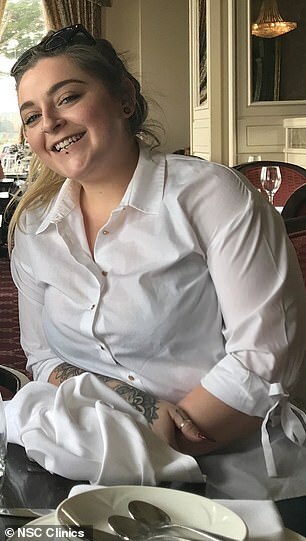 Fellow super slimmer Charlotte Dyett revealed eating unhealthy microwave meals at work and binging on chocolate, crisps and biscuits most evenings was her downfall, which caused her weight to rise to 12 stone 10 pounds.